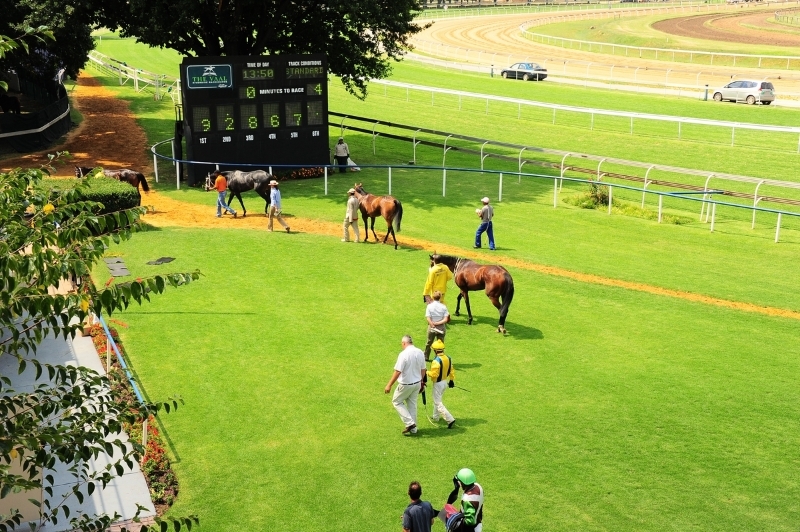 The Hollywood Syndicate has one runner at the Vaal on Thursday 26th July 2018. Musigny, a new addition to the Syndicate, will run in the 8th race over 1200m. Read more below. This is his first run for the Hollywood Syndicate and it will be his first run out of the maidens and into the proverbial “deep end”. He lines up in a fairly competitive MR72 Handicap and we are looking forward to seeing how he handles himself against the hard knockers. We are hoping for him to make a good account of himself at the very least. Winning Form comment: Good win in comeback run, trainer & jockey’s only runner today. Bet on Musigny with Hollywoodbets by clicking here!